Music is one of the greatest mysteries of human life. Even without lyrics and unaccompanied by visuals, it’s something that can awaken a vast array of emotions – whether it’s bringing us to tears or making us grin from ear to ear. Just last year, neuroscientists discovered that an area of our auditory cortex responds specifically to musical sounds, and not speech or environmental noises. This indicates just how important the perception and appreciation of music is to human beings. The question is: what tangible effect can listening to music have upon our brains and bodies? And can music actually be seen as good for our health? The simple answer is…yes! If there is one thing most of us can agree on, it’s that the right piece of music can calm us down when we’re feeling anxious or stressed. But did you know that countless scientific studies have backed this up on the medical front? Not only has playing music been found to have a positive effect upon depression, it has also proved very effective in hospital environments. One study found that in patients suffering from coronary disease, listening to a slow-paced piece of flute music significantly decreased their blood pressure. Another discovered that patients awaiting surgery were more effectively calmed by listening to music than by taking anti-anxiety medication. Perhaps most convincing, though, was a study that found that heart rate and pain symptoms in hospitalised children were significantly decreased by listening to music. The study included control groups in which the child sat with an adult reading or simply not interacting in any way, indicating that the calming effect of the music was not just a result of being in the presence of a caring adult. There have been many studies carried out into the positive effects of music upon pain. 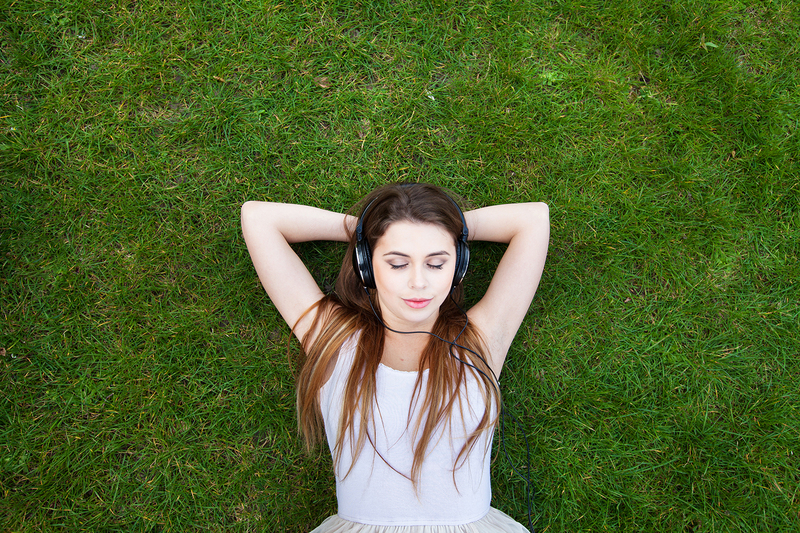 Time and time again, these studies have shown that the right music can significantly reduce pain symptoms, which has the knock-on effect of improving mood and thereby alleviating pain even further. One recent study showed that patients who had recently undergone spinal surgery found their pain was alleviated through music therapy. We all know the feeling of hearing a song from our past and being whisked back years to a particular moment. But how many of us are aware of the restorative power of music as a memory aid? In one fascinating study from 2008, 60 patients recovering from a stroke in the middle cerebral artery were assigned to a music, language or control group and spent the next two months listening to either music or audiobooks (the control group listened to nothing). The results were clear: those in the music group showed clear signs of greater cognitive recovery. While there is a lot of evidence to show that listening to music can have a direct and profound influence upon the health of our brains, it can hardly be argued that music can improve our physical fitness. Unless, of course, you consider the fact that music has a scientifically-proven track record of encouraging longer, more enjoyable workouts. And as we all know – the more we exercise, the happier and healthier we tend to be. It’s also definitely worth noting that actually playing music yourself can burn off calories in a more literal sense. According to My Fitness Pal, you can use up almost 300 calories playing the drums for just one hour. How Will the Euros Affect Male Libido?Is ED a Natural Part of Ageing? Can transgender patients use online doctors? Viagra, Cialis and Levitra – which is best?